In the Southern Nations, Nationalities and Peoples’ Region (SNNRP) of Ethiopia, more than 18 million people face some of the highest water scarcity and water-borne disease rates in the world. As we think about the vulnerable people in this region, we are especially blessed to share some good news you helped make a reality. 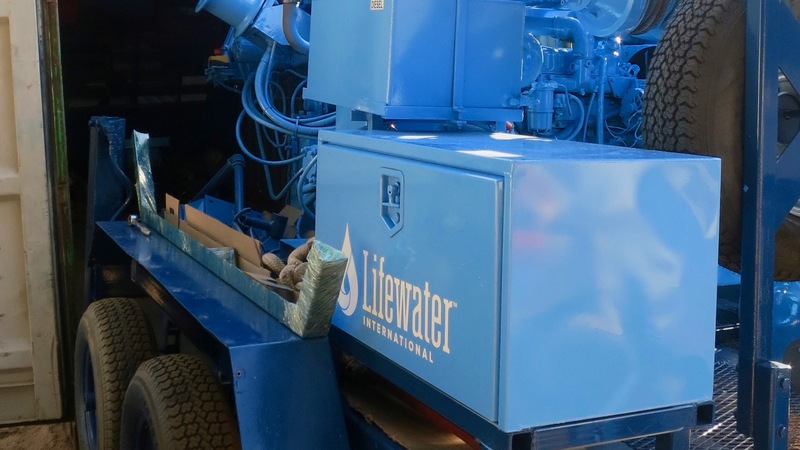 After months of prayer and patience, a water drilling rig is finally being delivered to the Lifewater Ethiopia team this month! Help other vulnerable people in Ethiopia gain access to safe water. The SIMCO 2800 water drilling rig is en route to Awassa, Ethiopia. For several months in 2017, we worked to deploy a SIMCO 2800 water drilling rig – the first of its kind in Lifewater history – that will help vulnerable people in Ethiopia gain access to safe water. The water drilling rig is custom modified to be light enough to pull with a small truck, so it can get to remote places most rigs won’t go. The container with the rig arrived in Djibouti at the end of January and is currently en route to Awassa, where the drilling team will begin training. “I have had a number of sleepless nights since the third week of June. We live in the modern era but in different worlds. In the West, almost everything is made immediately available, but in Africa we can spend hours, weeks, months, or years working toward something, and still may fail to accomplish it. On this long, tiresome journey to getting the drill rig approved, why were you so patient? You could have stopped your efforts and moved on to something else with quicker results. For us, this process was a lesson. We need to demolish certain walls to reach the unreached people of God. Where do we get the energy required to penetrate such walls? I think through prayer and patience! As the saying goes, patience is a virtue and good things come to those who wait. By being faithful, we are filled by the Lord’s Holy Spirit and gain the mighty power within and around us to break any worldly walls. We are grateful beyond measure that the prayers for this water drill rig have been answered. Thank you for being joyful in hope, and faithful in prayer. Thank you for loving those we serve and persevering with us. 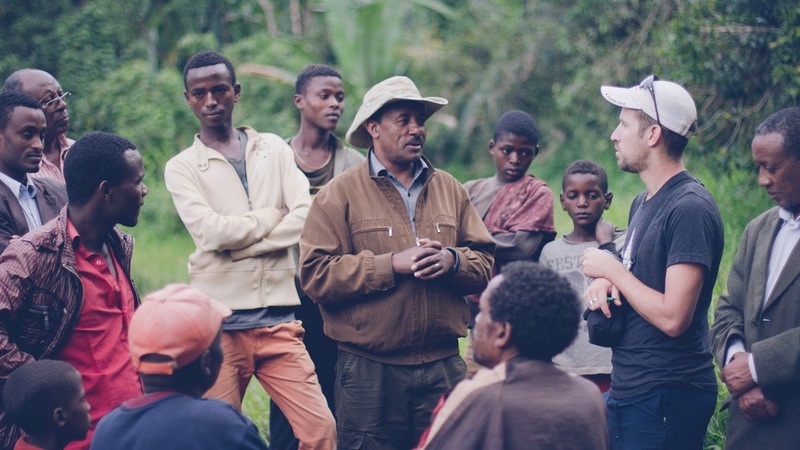 Thank you for rejoicing with us as vulnerable people in Ethiopia gain access to safe water, health, and hope!